Beautiful brown felted scarf with flower accents. 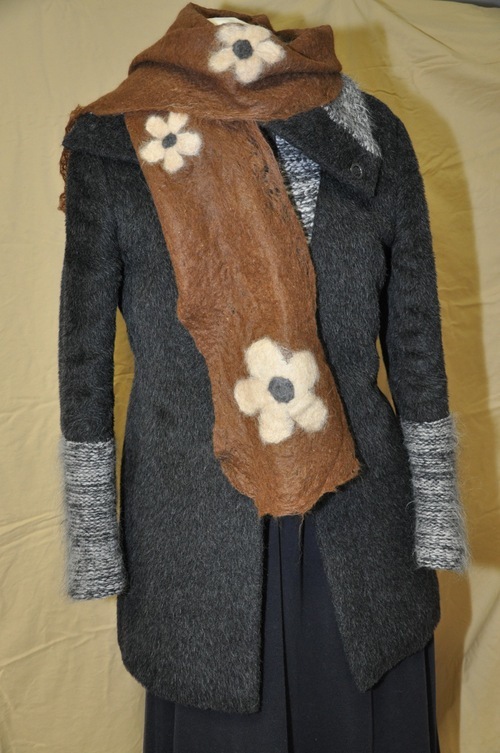 The flowers were needle felted and then felted into the scarf. 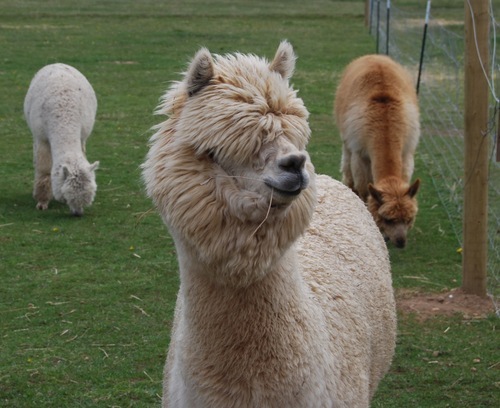 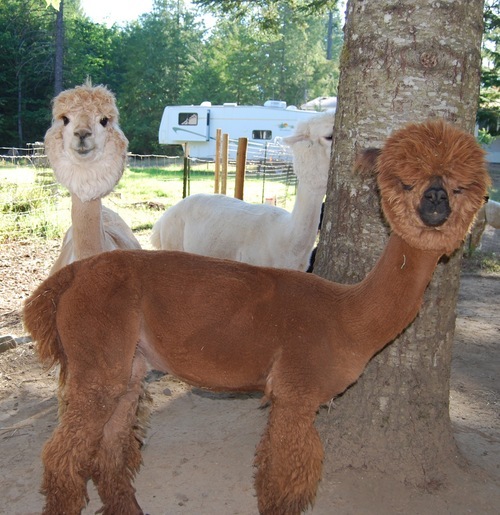 Created with 100% alpaca from our farm, Fleece provided by our own Amorette and Jolie.